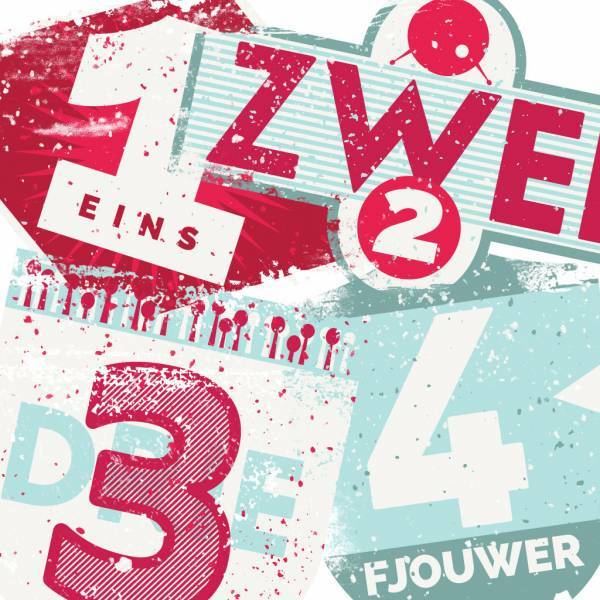 Stage Europe Network » Blog Archive » Eins, Zwei, Drie, Fjouwer! Eins, Zwei, Drie, Fjouwer! is a special German-Dutch project with young musicians, photographers and video makers. There will be young creative participants from the Netherlands and Germany that go along to Leeuwarden (NL), Rotterdam (NL), Bremen (DE) and Hamburg (DE). In each city there will be a long weekend organized with workshops, performances, master classes, acoustic sessions, recordings etc. The Popfabryk (Leeuwarden) and RockCity Hamburg e.V. (Hamburg) participate in the European network Excite. The Popunie (Rotterdam), and Musikszene Bremen e.V. (Bremen) participate in the European network Stage Europe Network. With this project, we want not only stimulate the cooperation between two Dutch and two German organisations, both at home and abroad with the neighbouring country, but also it is a pilot project between two European networks. Eins, Zwei, Drie, Fjouwer! has been made possible by the Fonds voor Cultuurparticipatie, Fonds Soziokultur, VSBfonds, Cultuurfonds Fryslân and Het Nieuwe Stads Weeshuis.